It’s been four years since Wreck-It Ralph hit our screens, and ever since the end credits rolled, we’ve been waiting patiently for the return of John C. Reilly’s lovable Donkey Kong rip-off. 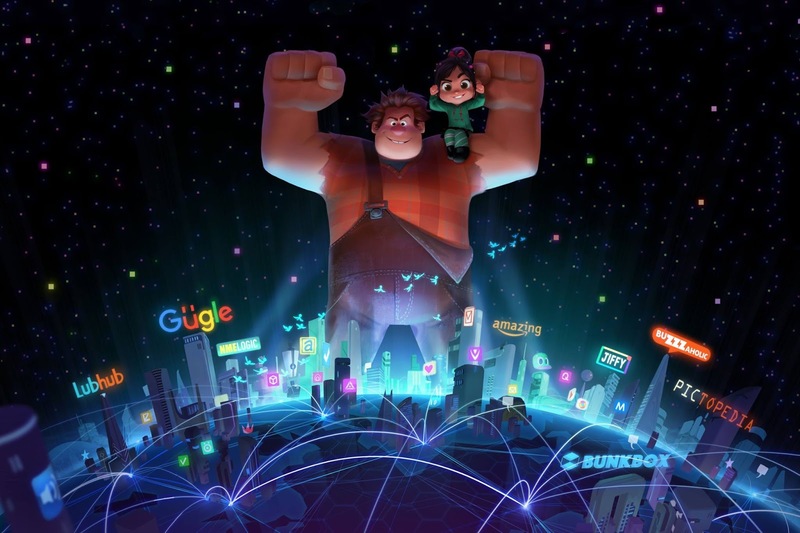 Now, that wait is over, with Disney announcing that Wreck-It Ralph 2 is set for release on March 9th 2018, putting back the Jack and the Beanstalk inspired Gigantic, which originally had that release date, to November 21st 2018. We also get our first image from the long sought after sequel, hinting at the fact Ralph and Penelope will be going from the arcade to the Internet. Both Reilly and Sarah Silverman will return as their beloved characters, as well as returning director Rich Moore. Just the announcement would be enough to get me excited, but if Moore and co. can weave the same magic with the Internet as they did with classic arcade games, this movie can’t come quick enough.